Young Living stands apart in the essential oils industry and sets the standard for planting, growing, harvesting, distilling, and producing essential oils. Nature’s Ultra is dedicated to quality—and when searching for essential oils to use with our CBD products, we wanted our customers to have the very best. 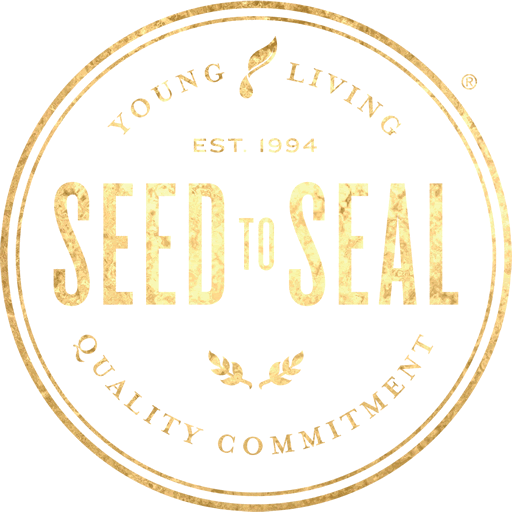 After researching, testing, and exploring essential oil companies, we selected Young Living because their rigorous, industry-leading Seed to Seal®* quality commitment far exceeds the quality standards of every company we found. Nature’s Ultra exclusively infuses our CBD products with Seed to Seal-quality essential oils from Young Living Essential Oils®*. 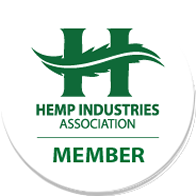 To infuse our CBD products with Young Living essential oils, Young Living requires us to meet the Seed to Seal quality commitment with our products as well. Not all essential oils are created equally. Young Living’s essential oils are the purest on earth—and when we selected their essential oils to infuse Nature’s Ultra CBD, we knew our sourcing had to meet their strict standards. Young Living Chief Supply Officer Lauren Walker guides the process of sourcing products from carefully vetted corporate-owned farms, partner farms, and Seed to Seal-certified suppliers and testing them extensively. If Young Living’s exhaustive tests show that a product doesn’t meet their standards, they don’t buy it or they reject the batch. 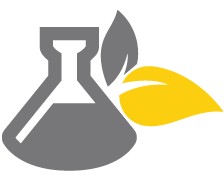 Science is the cornerstone of what Young Living does. 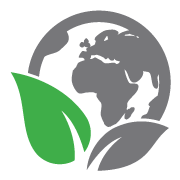 Their highly-trained scientific staff employs cutting-edge methods to develop new products, as well as to help ensure the quality of all the products they offer to their customers and Nature’s Ultra. Both the D. Gary Young Research Institute and Quality teams at Young Living, led by Young Living Chief Science Officer Dr. Michael Buch, work in state-of-the-art labs with some of the most advanced scientific equipment available. 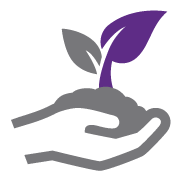 Part of Young Living’s stewardship is to do business responsibly—from sustainably sourcing plants to uplifting local communities and complying with environmental and other laws. Young Living Chief Legal and Compliance Officer Matthew French oversees their global compliance program, helping ensure that Young Living offers pure products that you can feel confident are contributing to the greater good, including the essential oils used in Nature’s Ultra CBD. 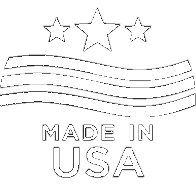 *Young Living Essential Oils® and Seed to Seal® are registered trademarks of Young Living Essential Oils, LC.